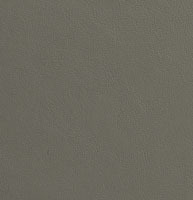 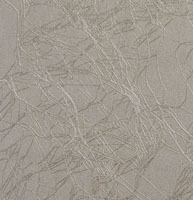 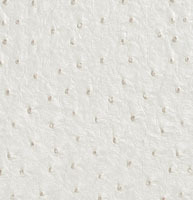 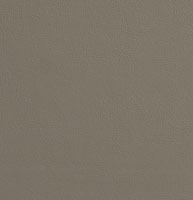 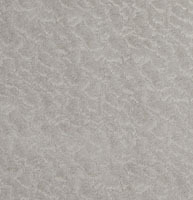 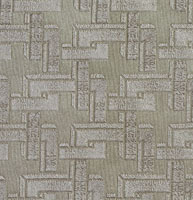 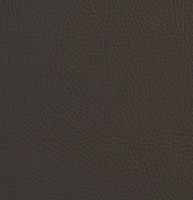 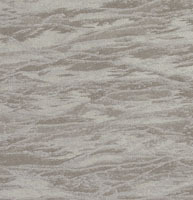 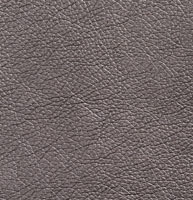 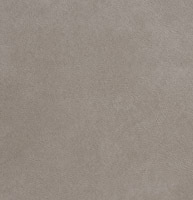 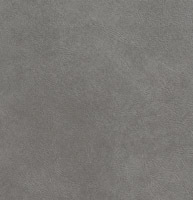 Palazzo’s gray and silver upholstery faux leather come in an array of shades and designs. 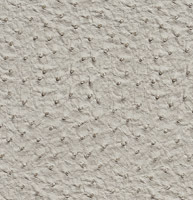 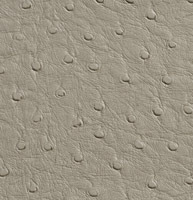 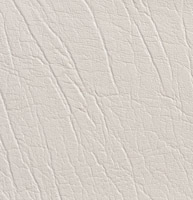 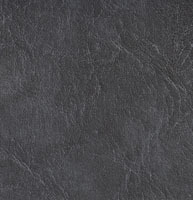 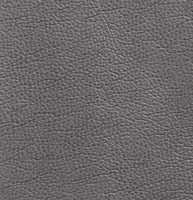 Lighter shades of gray leather look fabrics have become a popular alternative to beiges for neutral appearances, while darker shades are great for adding a modern look to a room. 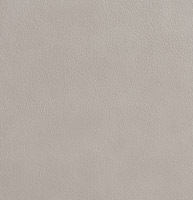 Silver faux leathers on the other hand, are timeless and add a luxurious feel to any space. 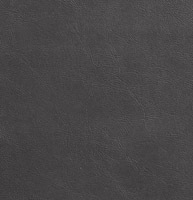 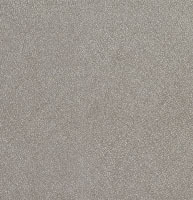 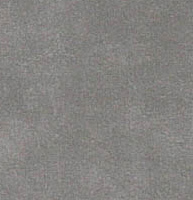 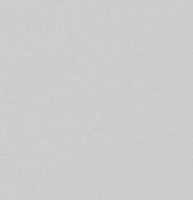 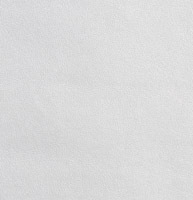 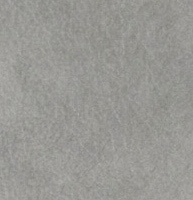 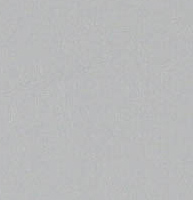 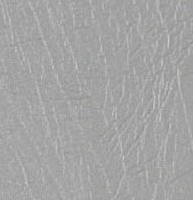  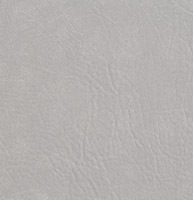 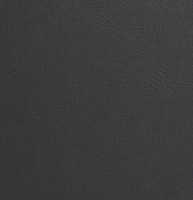 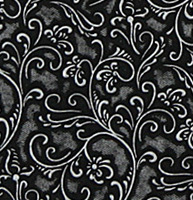 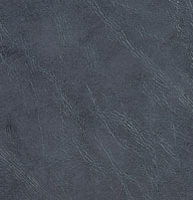 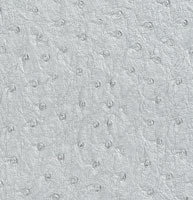  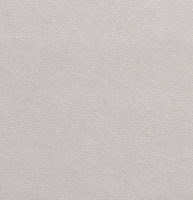 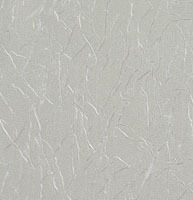 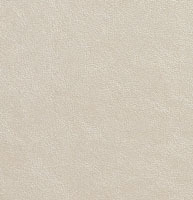 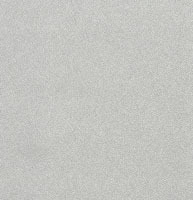 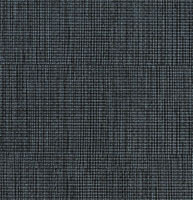 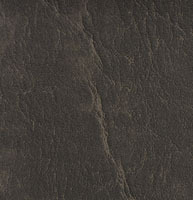 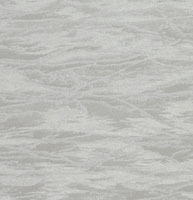 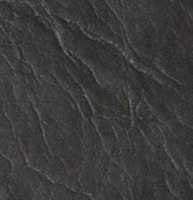 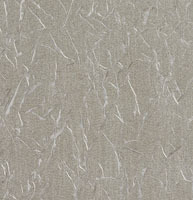 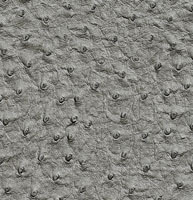 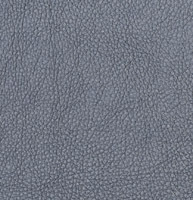 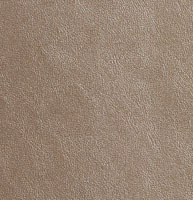 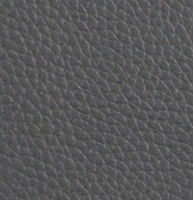 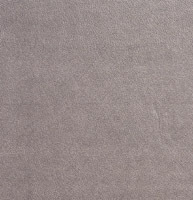 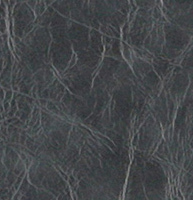 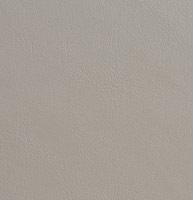 We have many silver and gray leather look fabrics to choose from, and don’t forget, we offer free samples.